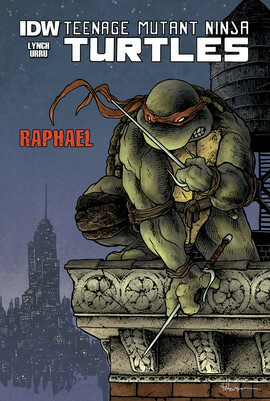 The Teenage Mutant Ninja Turtles are coming out of the sewers and back to the big screen! Get to know these four half-shelled brothers--and their foes--with four new standalone tales. Raphael is looking for answers and might find them with Alopex, but can they survive the night? 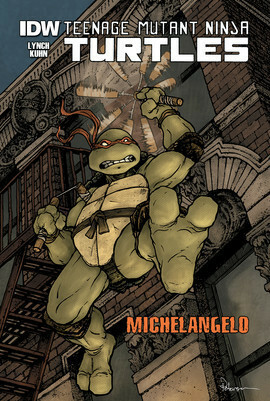 Michelangelo explores New York City and finds even more mysteries. 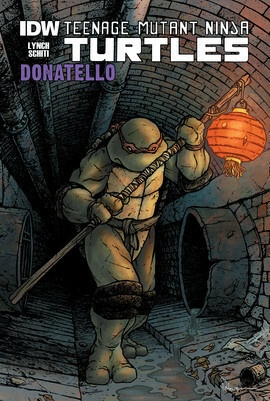 Donatello goes incognito to a science fair and finds out that it's being put on by none other than Baxter Stockman. 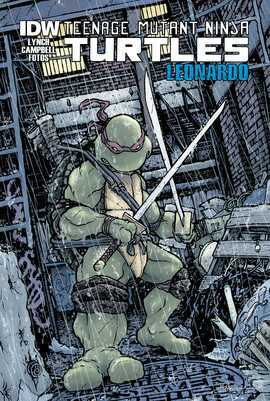 And finally, Leonardo does battle with the ruthless Foot Clan. 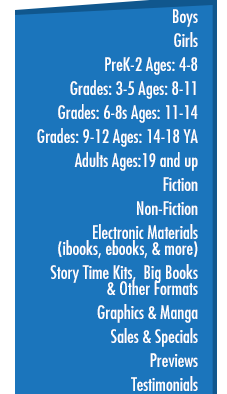 These stories highlight each hero's unique personality--making them a great starting point for new fans.